After the onslaught of Tropical Storm (TS) Karding brought despair and destruction to the people of Marikina, the Philippine Red Cross (PRC) and NutriAsia have distributed ‘happy packs’ to some 600 families. 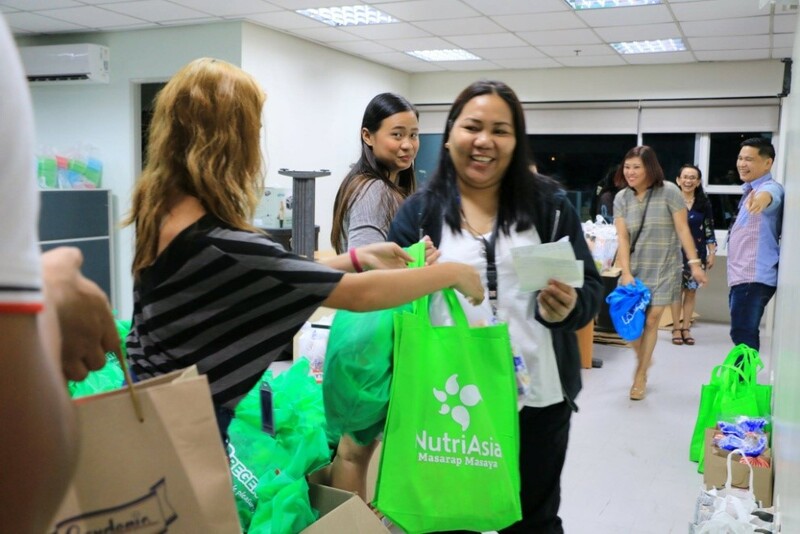 Together with Marikina Chapter staff and volunteers, NutriAsia employees provided ‘happy packs’ such as waters, crackers, coffee, sardines, rice, noodles, soy sauce, catsup and other condiments last August 16, 2018. The packs were given to 219 families at Central Integrated School in Barangay Concepcion Uno, 135 families at Pilipinas Gym, Barangay Malanday and 248 families at Nangka Elementary School in Barangay Nangka. “We greatly appreciate the generous support you have provided to our fellow kababayans in Marikina. Indeed, nothing is impossible if we work together to build a more resilient Filipino nation able to withstand and respond swiftly to any disaster,” PRC Chairman Richard Gordon said. 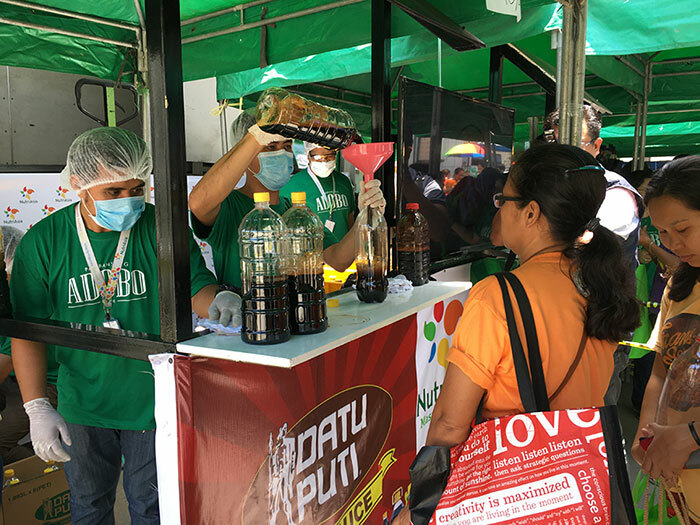 NutriAsia, one of PRC’s sponsors shared ‘happy packs’ in line with the company’s Masarap, Masaya philosophy. TS Karding was the Philippines’ 11th tropical cyclone for 2018. Although TS Karding did not make landfall, it enhanced the southwest monsoon and affected Metro Manila, the Ilocos Region, the Cordillera Administrative Region, Zambales, Bataan, Tarlac, Pampanga, Bulacan, Cavite, Laguna, Batangas, and Rizal.